Call Us: (417) 862-2468 - Derek R. Kaelin, D.D.S. and Associates. Invisalign works by customizing plastic trays to fit you’re straightening needs. About every two weeks the plastic trays are replaced. As you wear the trays, they gently shift your teeth. 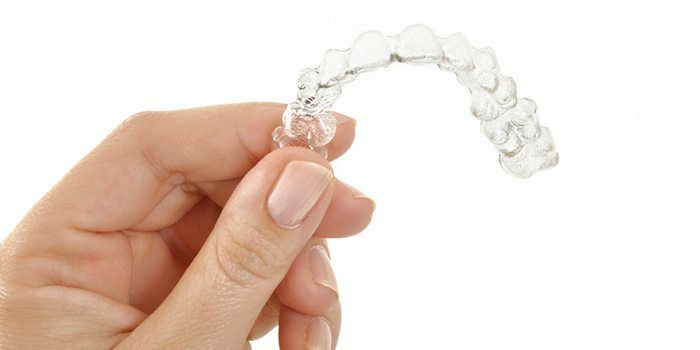 The great advantage to using Invisalign instead of braces is that there are no brackets to attach or wire to tighten. The cost of Invisalign is determined on a case-by-case basis. Factors that determine cost could include the complexity of your case, how long your treatment will take, and your orthodontic insurance coverage. In the U.S., the cost of Invisalign treatment ranges from $3,500 to $8,000, with the national average at about $5,000.